At Savannah Grand of West Monroe we provide exceptional care while delivering personal services to all residents, their families and guests. Our campus size of our community allows us to offer our residents personalized services. The caring and well-trained staff at Savannah Grand of West Monroe is accessible 24 hours a day. 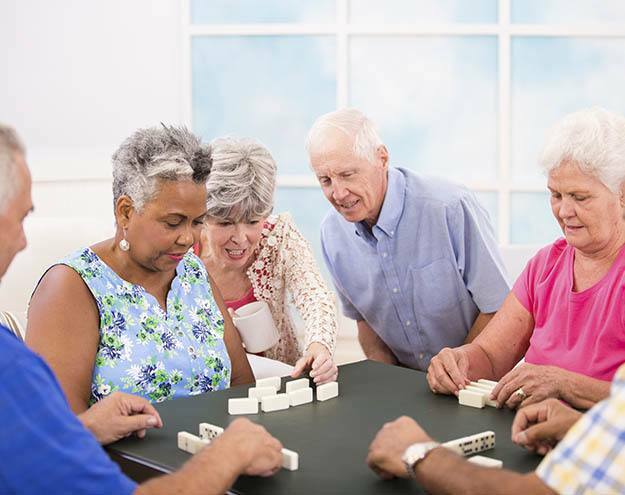 Savannah Grand of West Monroe is known for the exceptional services, care and hospitality we offer to not only the residents but also to family members and guests. Find all the Savannah Grand of West Monroe benefits included with your monthly rental fee below.